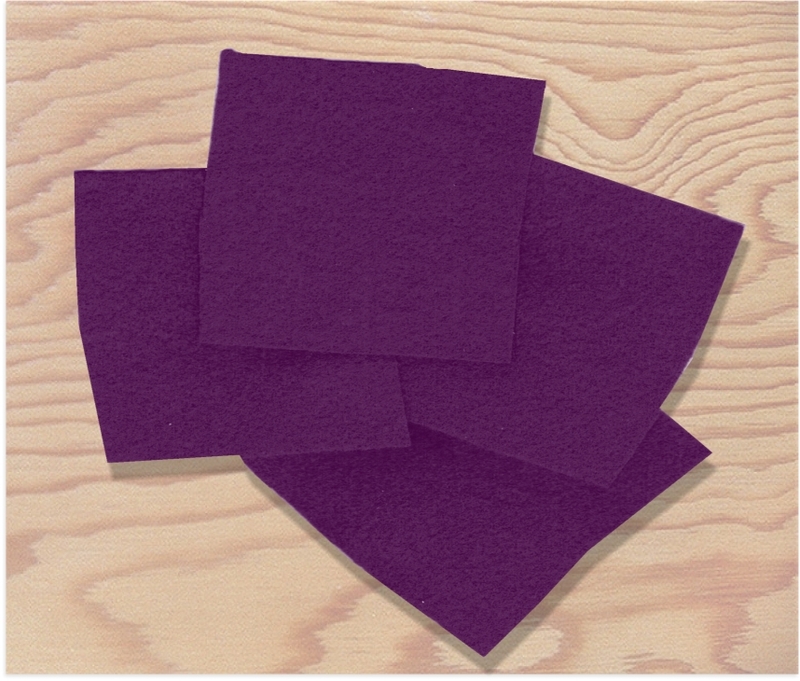 Four pieces of Felt ca. 7 x 7 cm / 2,8 x 2,8 inch ! Used behind open noses and mouths to keep stuffing from showing through and to add the illusion of depth to openings.